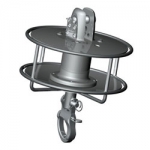 Headsail furling and reefing systems like the LS, LX, and RX feature a class strength drum perfect for yachts large and small. Their longevity is unparalleled. 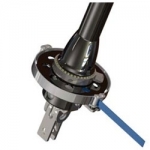 Asymmetric Facnor Spinnaker furlers feature an anti-twist rope system that rotates up to the top end, and unlike the Code Zero furler, the torque rope is not captive from the luff tape but the Code Zero furler does allow for quick fastenings and ease of use. 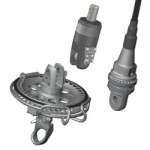 Regardless of your furler needs, Facnor delivers in every aspect. 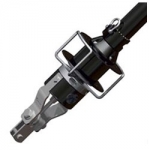 Facnor has been in the furler industry for over 25 years. Those years of experience have produced a wide range of Facnor furlers that adapt perfectly to your boat and your sailing program. 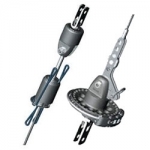 Well-known for their reliability and simple installation, each furler from Facnor consists of a drum, a series of sections around the forestay and either a halyard swivel or sheave box hoisting system. 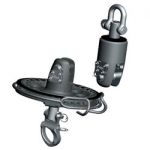 So which style of Facnor furlers is right for you and your boat?